I'd just like to say a huge thank you at the end of this very successful day for Kriss and me - I hope it was equally successful for McHugh's. We are delighted not only to have off-loaded the Head Lease (! ), but also to have made 'a little bit' in addition. Many thanks for your personal care and guidance we received from you & McHugh's. We are very happy, content people tonight. 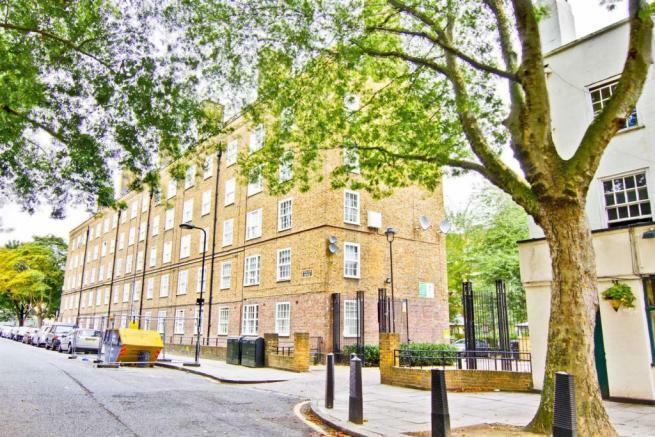 Now that our flat in Parkway NW1 has been sold and the deal completed I wanted to thank you personally for the huge amount of effort you put into securing a sale for us. The great price you achieved for us was at the top of our expectations even better you achieved this for us in less than a month - Quite extraordinary. 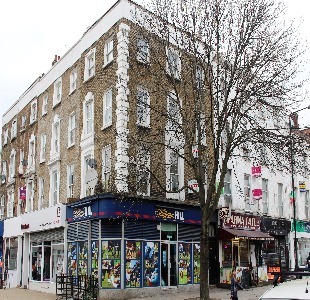 I would have no hesitation in recommending 'You/McHugh & Co' to anyone wanting to sell their property in Camden particularly at the high end of the market. I regard this as a David and Goliath moment for us as we had originally instructed one of the big 5 agencies to sell the property for us. They promised fast action but produced zero results. Better still you achieved a £5000 higher sale price than the big agency valuation. 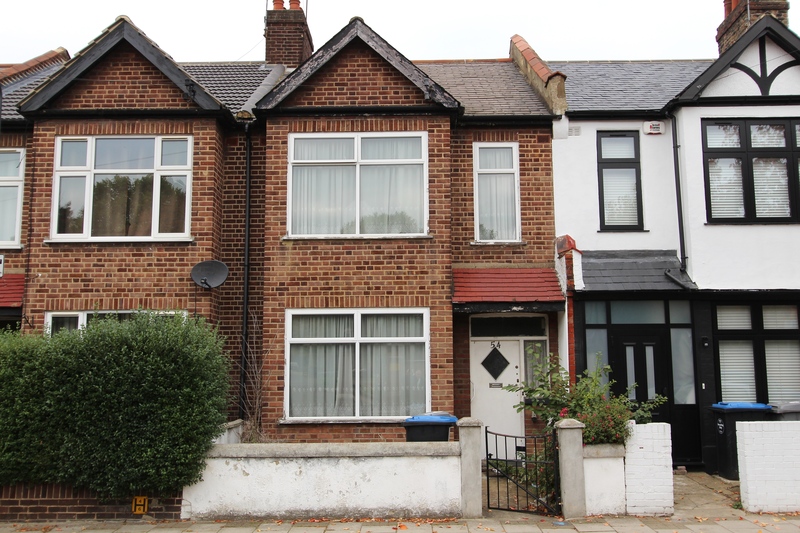 As you are aware, the sale of the above property was completed yesterday after being sold at your auction on 1st December. I just wanted to thank you and your colleagues for all your help in this matter and for achieving a price which far exceeded my expectations. Many thanks for all of your help with finding a tenant. The service has been consistently excellent and it has been a pleasure to work with you. We have nothing but praise for McHugh and Co and Amir Pishgou in particular. He has been a huge help from start to finish; kind, helpful, professional and always available when needed. We would have no hesitation in recommending this agency to others after our great experience. Thank you for sorting all the matters very satisfactorily. We are very happy you have found Tenants for both our Penthouse Flats, and will definitely recommend your services to other interested parties. You have exceeded my clients recommendation of your service to us. Sorry I have not been in touch to thank you and your staff for the good work re sale of above. Yes, I think it would be fair to say that we are both very pleased with the price achieved in the room. I attended the auction and was impressed with the pace in which each lot was dealt with giving purchasers time to consider their positions. Just a short note to say how much we enjoyed watching the auction today online - very exciting! Thank you very much indeed for taking the time to explain the whole process to me and answering all my queries, and also for your very sound advice. 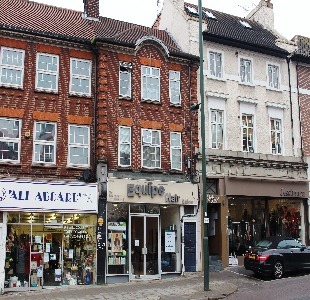 "We struggled with a freeholder who was determined to frustrate the sale of our maisonette. Whilst we were on the cusp of giving up, Amir, counselled us well and effected a sale at a very good price. I noticed in earlier testimonials that Amir’s professionalism was rightly commended, He is courteous, efficient and a great pleasure to work with. Thank you Amir. Thank you McHugh and Co. Thank you so much for your prompt sending of the form and clear help on the phone to someone who really did not know what she was doing. Frankly I found the experience fascinating. Novices like myself do not really realise that you are very aware of what is going on all over the floor until we see you all in action. In other words I felt the whole process was handled so well, and I felt everyone, novices and experienced alike, were in extremely good hands. ( I am an actor, and worked a lot in the theatre until I specilalised in sound, and the auction was so like a very well stage-managed performance. The little bit of adrenalin at the start, the quiet sizing up of the house, the team spirit, the moments of drama .... it was all there and I enjoyed and respected it.) Thank you again for an excellent job. Have we ever had a TV series featuring an auction house? We should. Hi Chris & James. Many thanks for your work in the build up to today's auction and all you have achieved for us in the last couple of years since my dad passed away. I know that myself, my mum & brother have been very happy with the efficiency & professionalism you have shown when dealing with our sales. Thank you once again. I am writing to express my grateful thanks to the agent Amir Pishgou for his assistance in our apartment search. I moved to London with no UK rental or credit history to work for a software company, and quickly found myself in over my head with regards to trying to find an apartment. Amir really went the extra mile in terms of helping me and my partner through the search, the referencing process, and all the details surrounding contracting. He was responsive, available, and incredibly well-informed. I can’t imagine what would have happened if we hadn’t found him. We are now happily moved in to our dream flat in Camden and it’s all thanks to him. I have passed along his name and McHugh’s to the human resources staff at my company so that they will share the information with future foreigners moving to London. 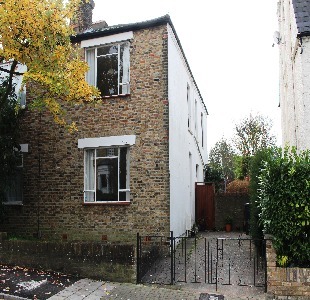 "I would like to thank Chris & James for the successful auction of my Aunt's flat 11 Malcolm Court. We were dealt with in a very professional & efficient way and I will certainly recommend you in the future to others"
Amir Pishgou is a very great credit to an unloved profession and I owe him a debt of gratitude: he has secured for me a flat I love and intend to live in for a decade or so to come. 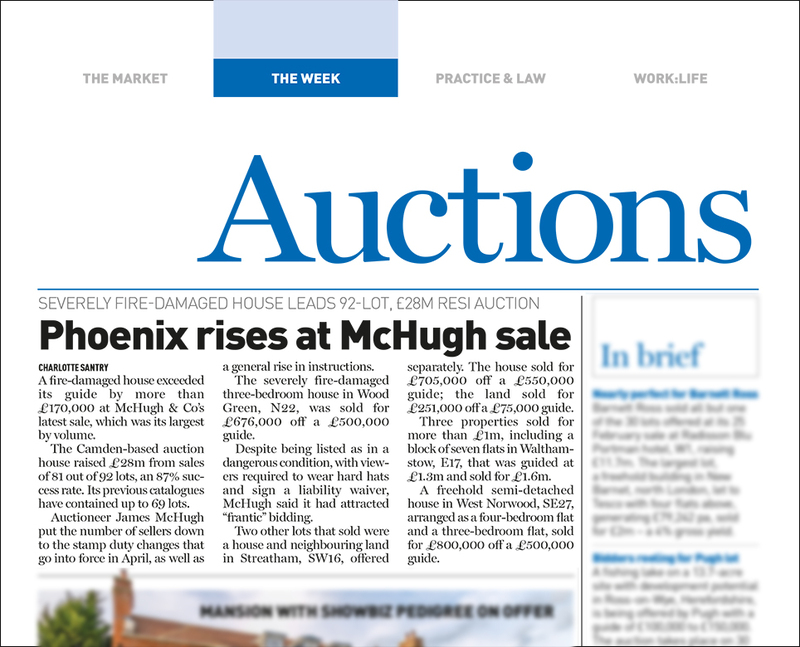 Dear Mr McHugh, I would just like to take the time to thank your agency for the sale of my maisonette. I am writing to actually say how brilliant all your staff were in the sale. They helped us so much in the guidance as we have lived here for 29 years we were a bit on the green side on house sales.